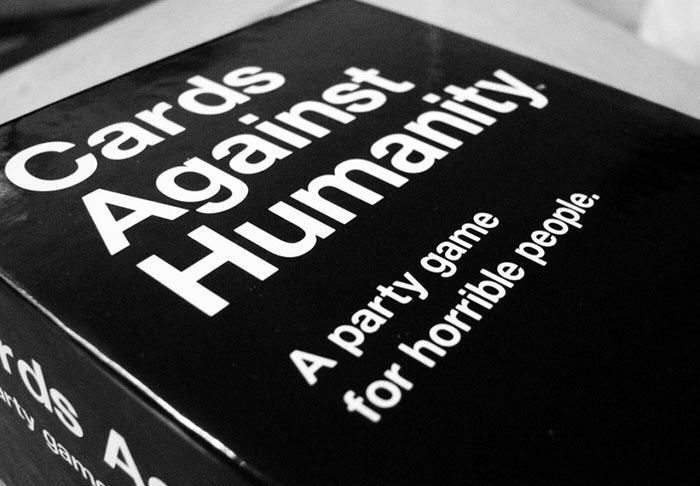 You might have thought naughty party game Cards Against Humanity couldn’t be topped. Well, not in the eyes of Harry Potter fans. They’ve gone and invented their own version called Cards Against Muggles. Fear not, though. It hasn’t taken away any of the fun. This variant is still 18+ and is chock-a-block with hilariously offensive references for all you budding Potterheads who are wanting to take your childhood vice and incorporate it into pre-drinks. For those not in the know, in Cards Against Humanity players are dealt out cards printed with sentences that are matched with the most bizarre and disgusting conclusion. Whoever comes up with the best wins the round. And so on. While the game is currently only being sold as a download, punters can fork out £15 to to print out the deck of 1,300 cards if need be. On Tuesday it was announced by Bloomsburg that two new ‘Harry Potter books’ would be released in October. 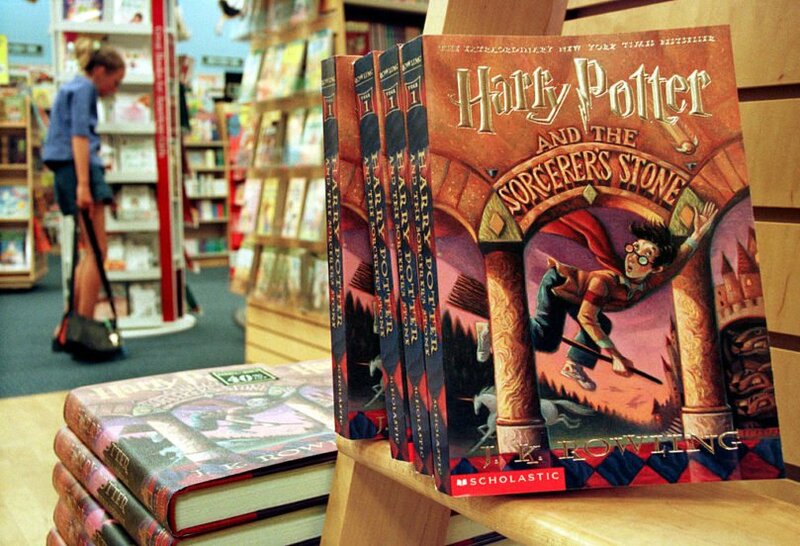 The books are reportedly being released to mark the 20th anniversary of Harry Potter and the Philosopher’s Stone. Harry Potter: A History of Magic, The Book of the Exhibition will look at the subjects studied by pupils at Hogwarts. The second book, Harry Potter: A Journey Through a History of Magic will show readers a closer look at the creatures, spells, wizards and witches that make up the HP universe.